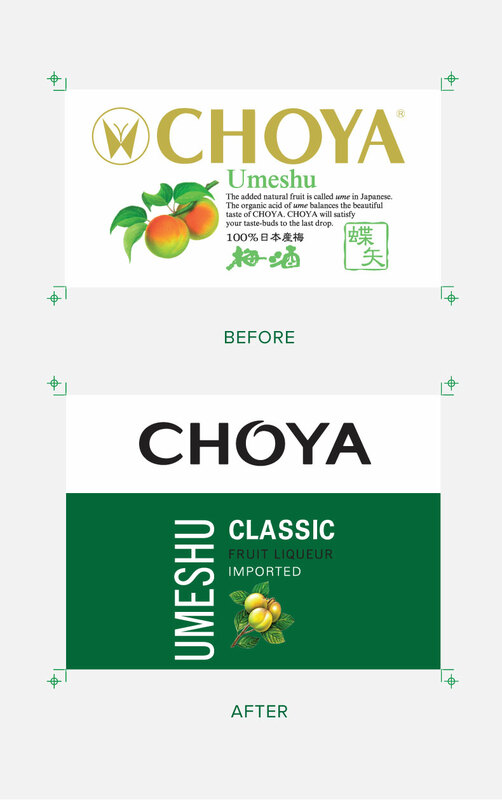 Choya Umeshu is a well-established fruit liqueur in Japan, but it needed a rejuvenated brand identity and coherent product portfolio in order to appeal to Western markets. 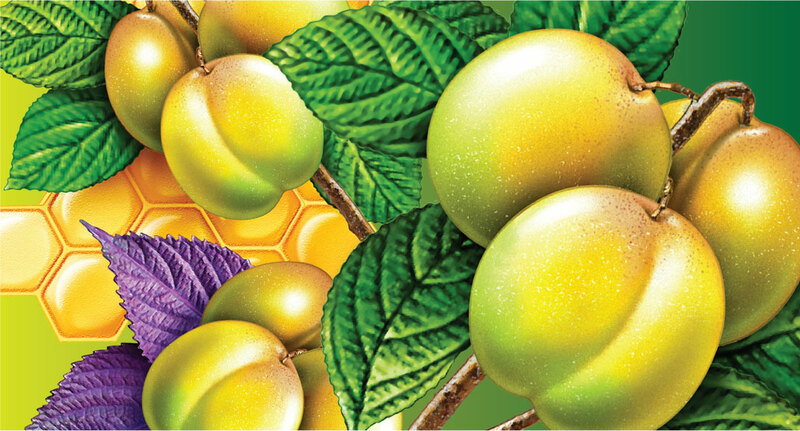 Cartils elevated the logo, modernised the label, and updated the fruit illustration to create more appetising flavour cues. 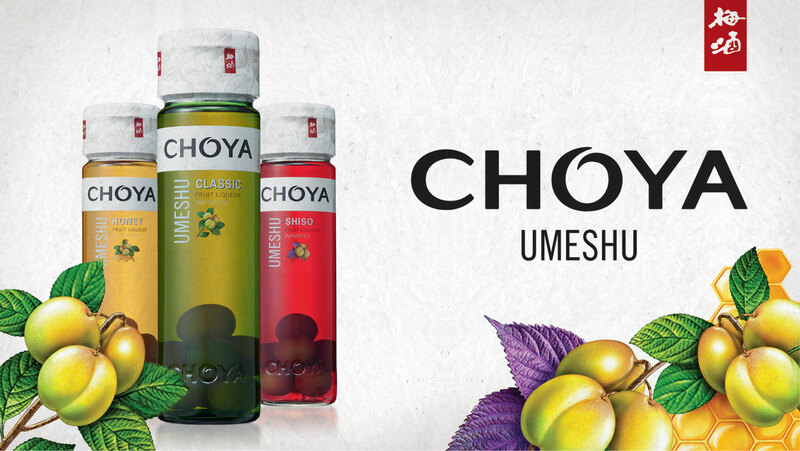 Red pictograph tabs on the cap underline the Japanese provenance, while a logo embossing on the foot of the bottles emphasises Choya’s premium quality.